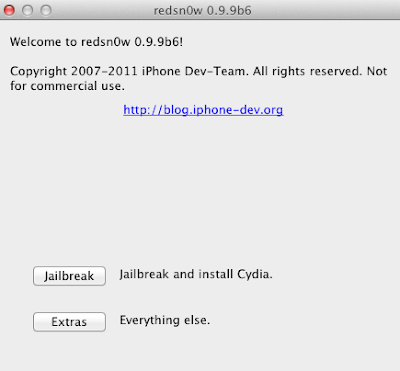 Redsn0w has been updated to version 0.9.9b6 that brings iOS 5 jailbreak(tethered) support for Windows users and Location Services issue fix for iPhone 3GS users. 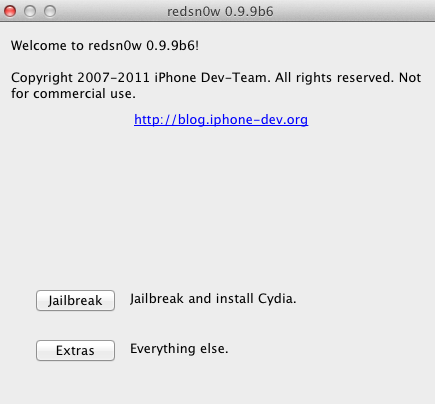 Users can re-run this version of Redsn0w over an existing device jailbroken at iOS5 to fix the issues. 0 Respones to "Download Redsn0w 0.9.9b6 for Windows and Mac"